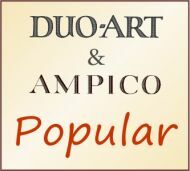 Package contains almost 1800 MIDI files of popular music from Ampico and Duo-Art piano rolls. 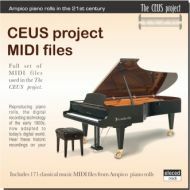 170 MIDI files from Ampico piano rolls featuring selected artists and composers from the CEUS project series of CDs. 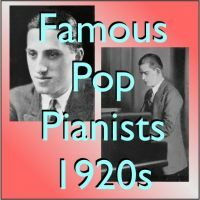 108 MIDI files of popular music from reproducing piano rolls featuring well-known pianists from the 1920s.